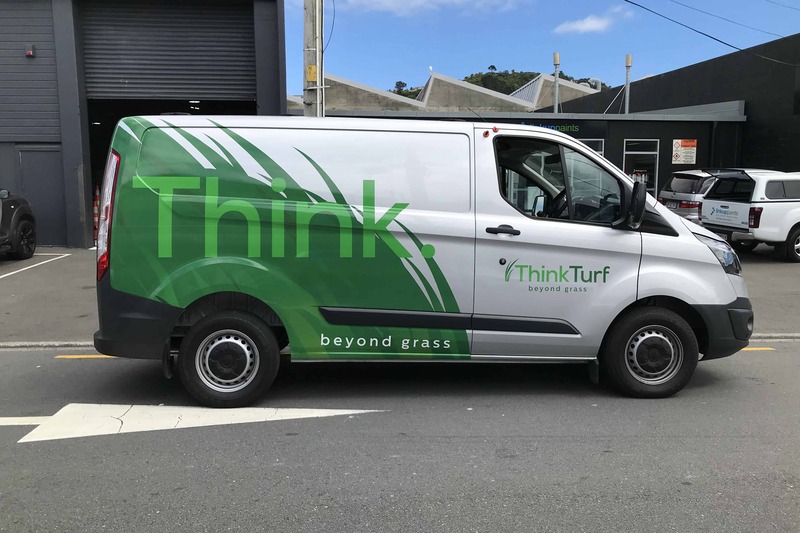 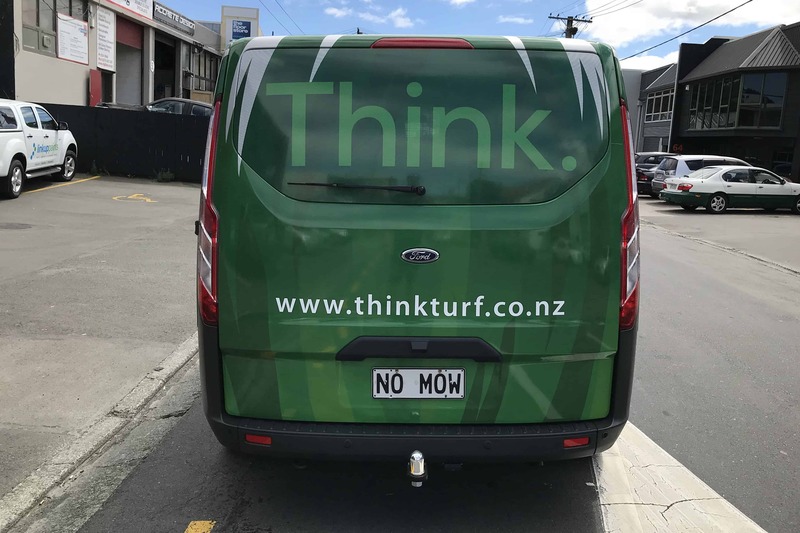 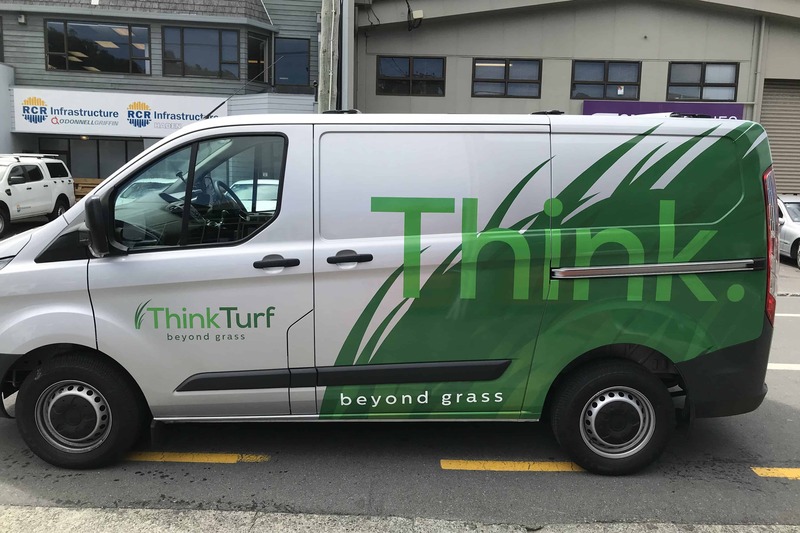 Think Turf specialises in everything turf related, and offers clients full lawn renovation and installation of new natural turf, artificial grass and synthetic sports turf. 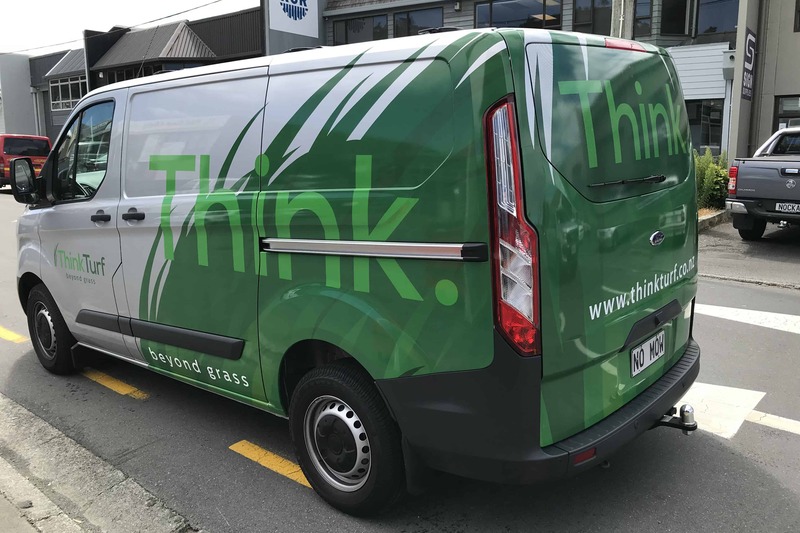 Sign Foundry have carried out multiple fleet graphic projects for them, including partial wrap jobs and application of vehicle decals. 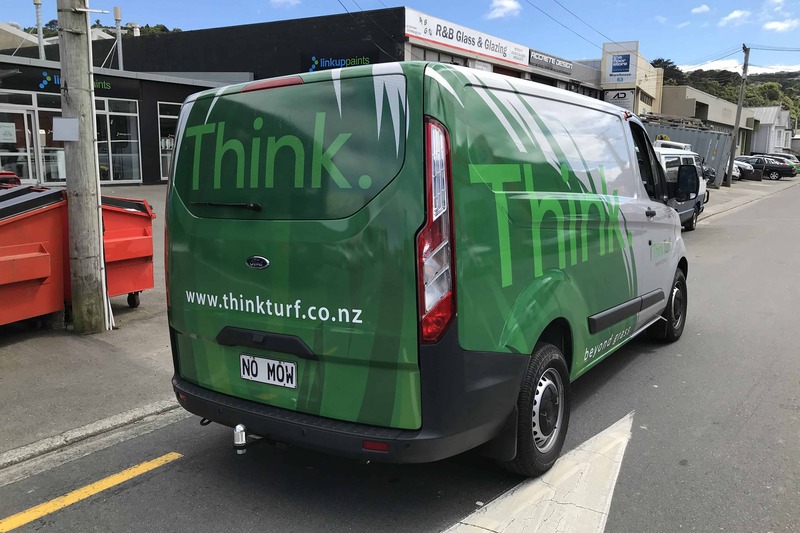 Being a business that has numerous vehicles on the road their stand out graphics make a great form of advertising.